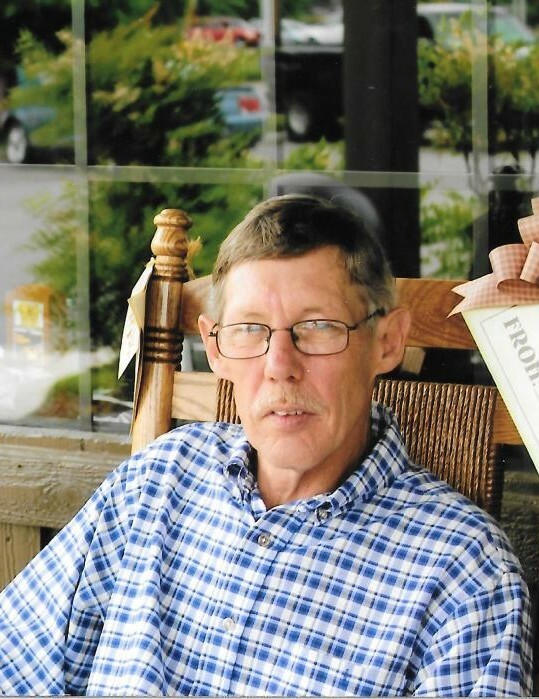 Graveside funeral for Thomas "Tag" Garrison, 61, of Decatur will be Friday, April 5, 2019, at East Lawrence Memorial Gardens, at 2:00 PM with Rev. Scotty Letson, officiating and Parkway Funeral Home directing. Visitation will be one hour before the service at the funeral home. Mr. Garrison, who died Wednesday, April 3, 2019, at his residence, was born, April 26, 1957, to Melvin Garrison and Patricia Glenn Garrison. He enjoyed fishing and carpentry. Pallbearers will be Bruce Cochran, Steve Roberts, Mike Kessler, Derrick Mitchell, Scott Copeland and Glen Copeland. Memorials may be made to your favorite charity.